Want to Attend the 2019 Directors Guild Awards With Exclusive VIP Access? 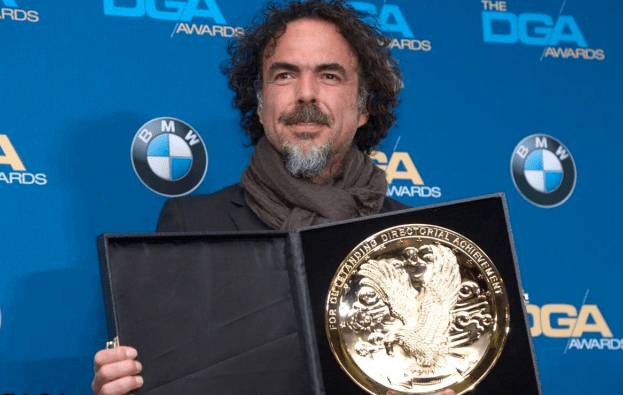 Would You Like VIP Access to the 2019 Directors Guild of America Awards in Los Angeles? Millionaire’s Concierge can put you in the middle of this prestigious awards event, providing the full VIP treatment. Contact us through the form at the right to learn more.